EXPLORE WHAT THE AREA HAS TO OFFER! Looking for the perfect dinner spot before you head out to the Las Vegas night life? Then the Melting Pot is the place for you! 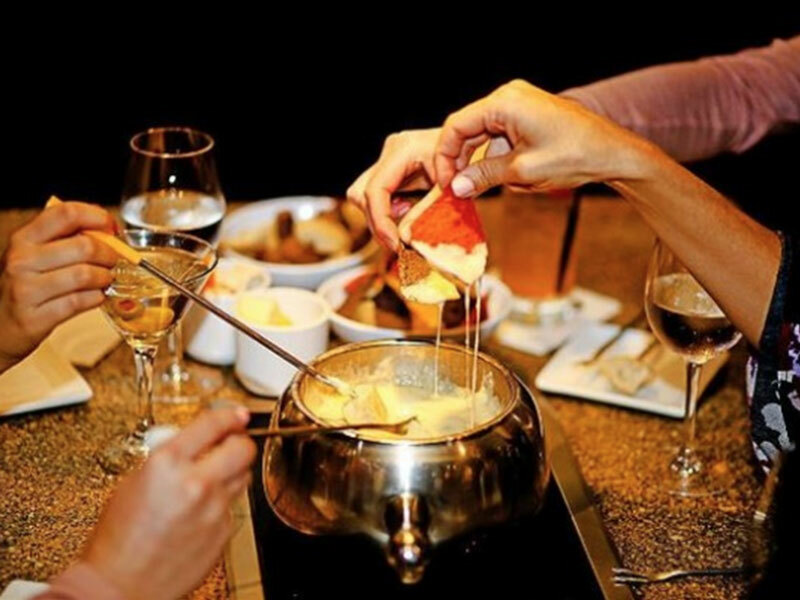 Famous for their delicious fondue, the Melting Pot offers a fun and lively atmosphere. You can enjoy fresh seafood skewers, artisan cheeses, hot strips of steak and indulgent desserts all with an interactive table experience where you sear and dip your own items! Stop in today to enjoy! Mastrioni's is a neighborhood cafe known for their Italian cuisine and fresh seafood. 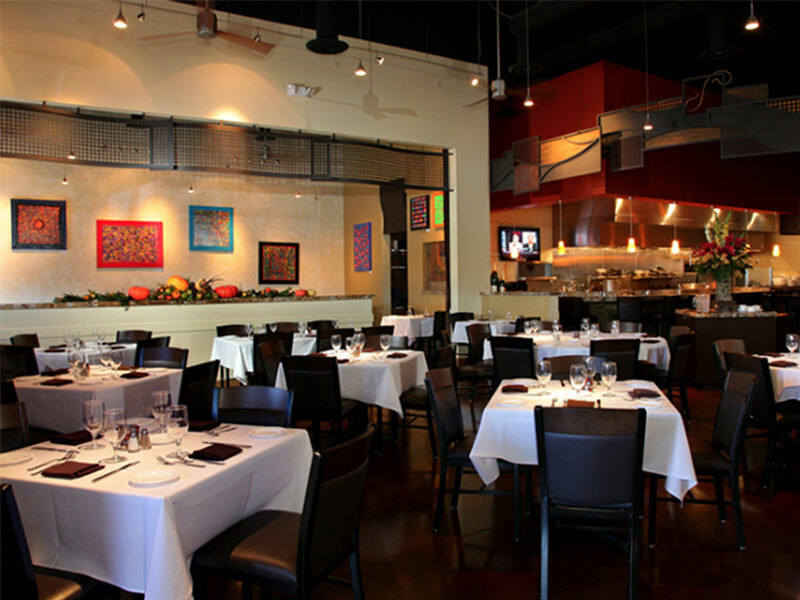 Family owned and operated since 1999, Mastrioni's has a welcoming atmosphere with an extensive selection of fish, shellfish, pastas, veal, chicken, steak and daily specials that are both savory and delightful! Mastrioni’s is the perfect setting to enjoy an intimate dinner for two, a meal with the entire family or for your next party or event. Ohjah Japanese Steakhouse has something for everyone! With its fine ambiance and decedent food, Ohjah offers hibachi grills, fresh sushi and teppanyaki tables. Ohjah is committed to providing the very best Japanese dining experience possible. 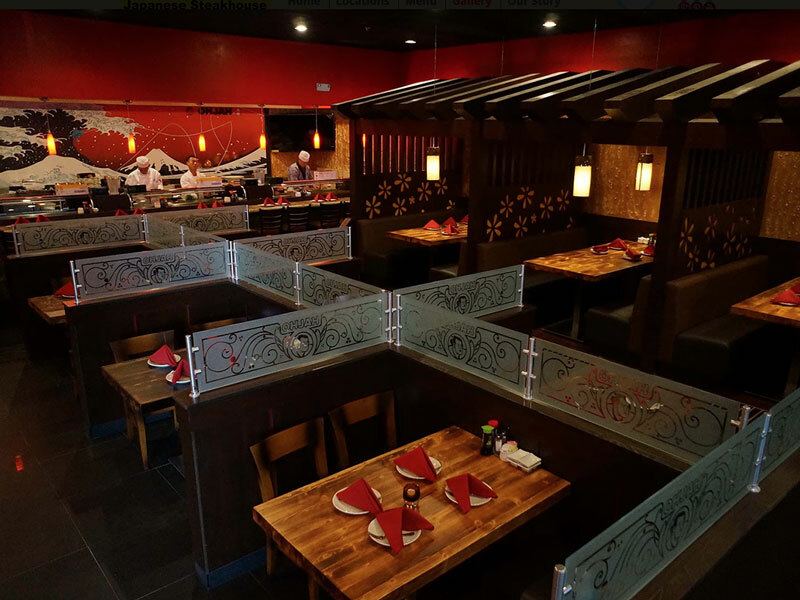 Awarded as one of the best in Las Vegas, Ohjah Japanese Steakhouse is a must try! Enjoy dinner and savory drinks at this popular spot!